How retro! 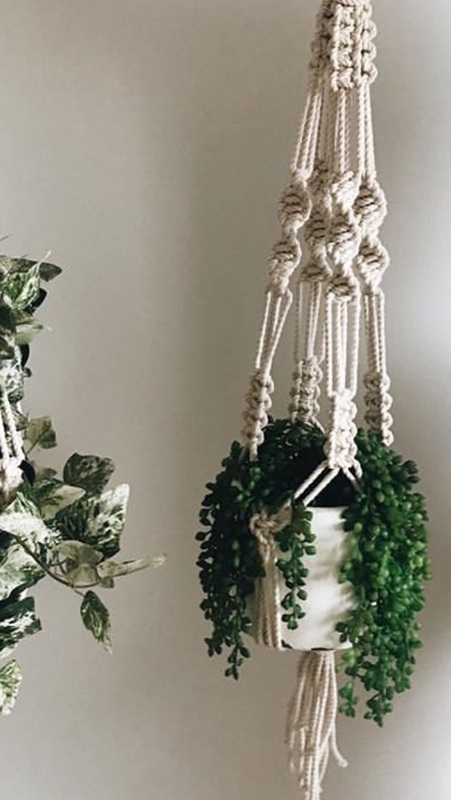 Come and enjoy an afternoon in our cosy shop with friends, learning the art of Macrame whilst sipping on wines of the week and nibbling on delicious snacks. The price for this workshop includes all materials, wine and treats. Take some time out for yourself and sign up for this wonderful class.